In today’s tough market, farmers are demanding more and more information at the same cost. With FOSS as a partner you are now able to offer a unique differential somatic cell count parameter for improved mastitis management. Dairy herd improvement is typically performed at the central milk testing laboratory or may be performed on farm for larger dairy herds. Are you ready to learn about the value of differential SCC in your business? 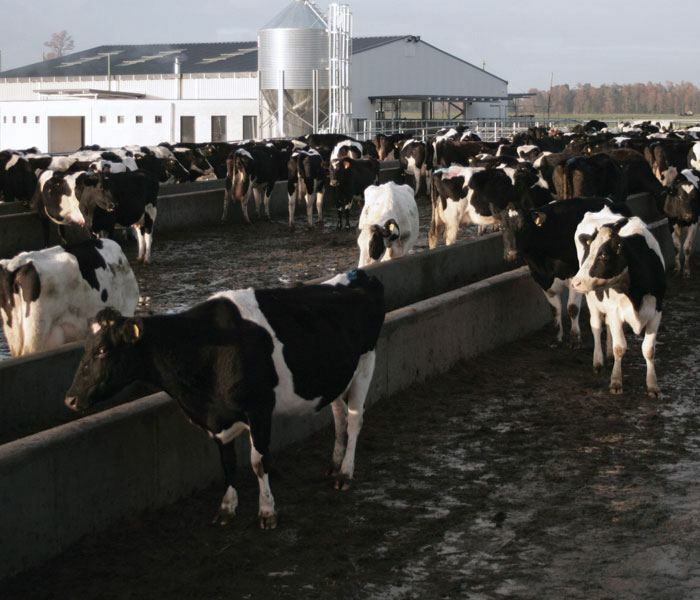 Despite the advances of recent decades, mastitis in dairy herds remains a major problem for dairy farmers and the dairy industry in general. Losses in milk production amount to millions of Euro per year. A new sophisticated milk analysis tool has been developed to help tackle the challenge, as explained in this video interview. The new analyser counts both somatic cells and so-called differential somatic cells in raw milk for a fuller and earlier indication of mastitis. This gives dairy farmers a vital edge in heading off the worst effects of the disease. A high capacity, fully automatic analyser for testing payment and dairy herd samples. The MilkoScan™ 7 RM delivers fast, reliable results for ketosis screening, fatty acid profiling and more. IDF and AOAC compliant. Available as part of the CombiFoss™ 7. Up to 600 samples per hour.